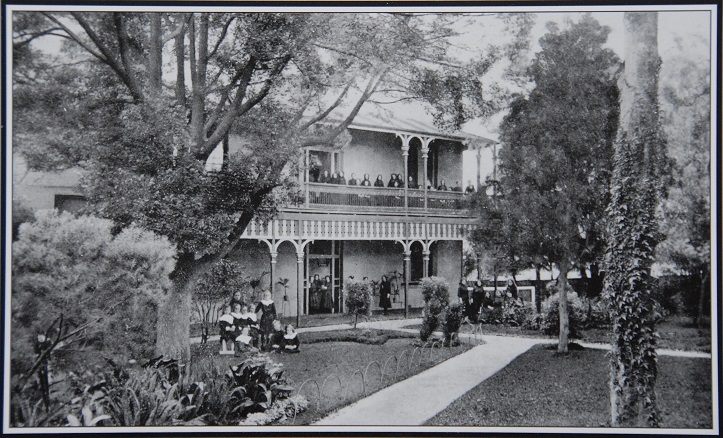 In 1893, Rosebank assumed the name of a College and the memoirs from this time until 1911 testify to the great reputation it enjoyed throughout NSW and beyond as a place of broad education. who was principal (1893-98). 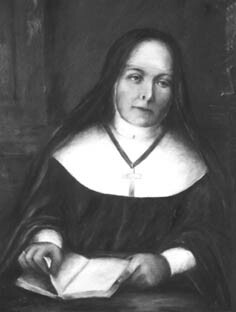 She left there to become the first Australian Superior General of the Sisters of the Good Samaritan (1898-1916). As early as 1880 Marcella Kenny was the first girl from a Catholic College to pass the University of Oxford Junior Examination, in the very first year that this particular examination was opened to girls.